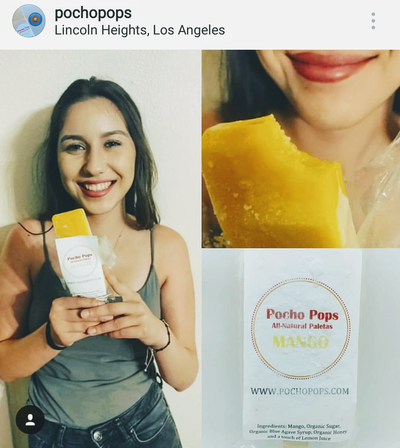 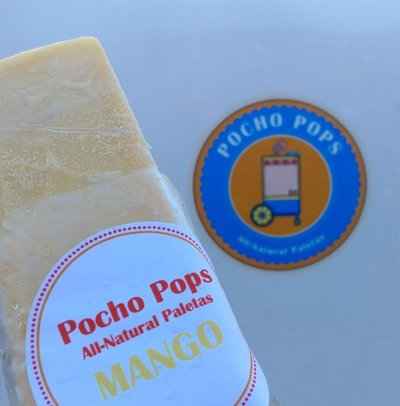 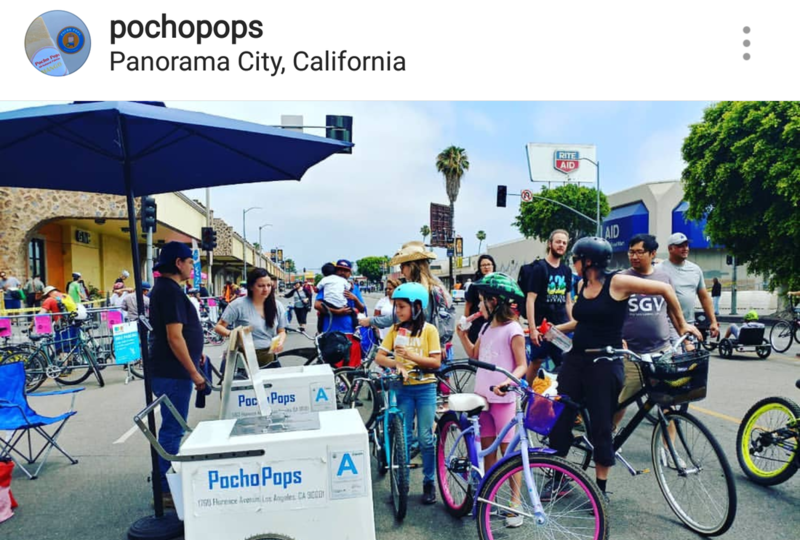 Founded in 2017, Pocho Pops was created to provide consumers with artisan quality frozen confections at fair prices. 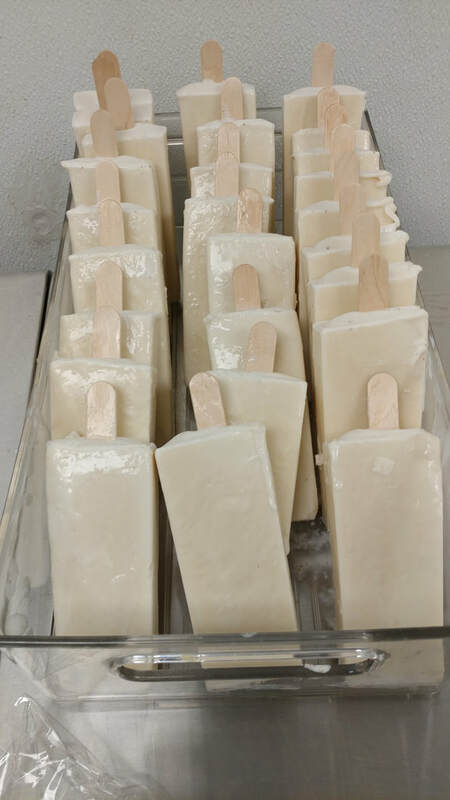 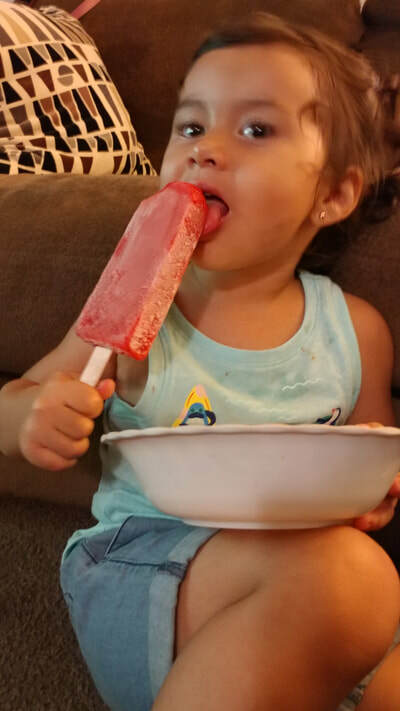 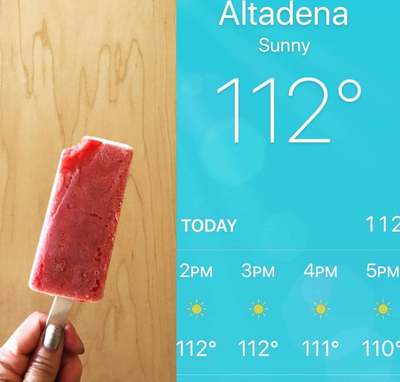 Our paletas taste great because we choose the best ingredients available and leave out artificial flavoring and coloring, and they are also preservative and stabilizer free. 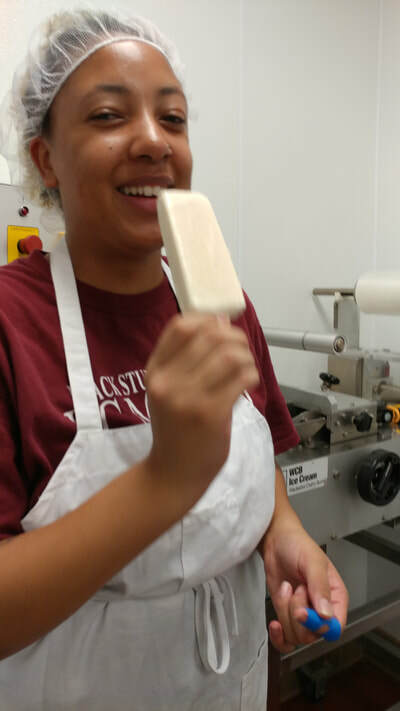 Quality and affordability are our priorities and we believe that good food--including sweets and desserts--should and can be affordable. We do not have a store front. The bulk of our sales are generated through direct sales as a vendor at public events and festivals; however, we are fully licensed as a wholesale manufacture and we will soon launch a line of flavors that will be available at local stores. 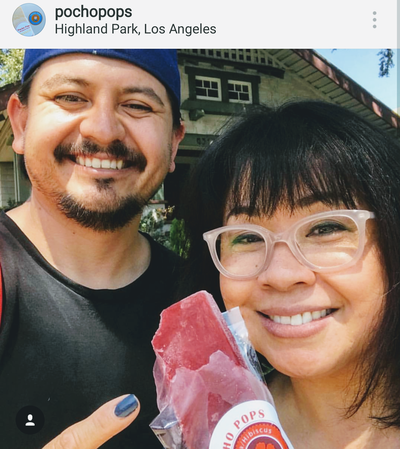 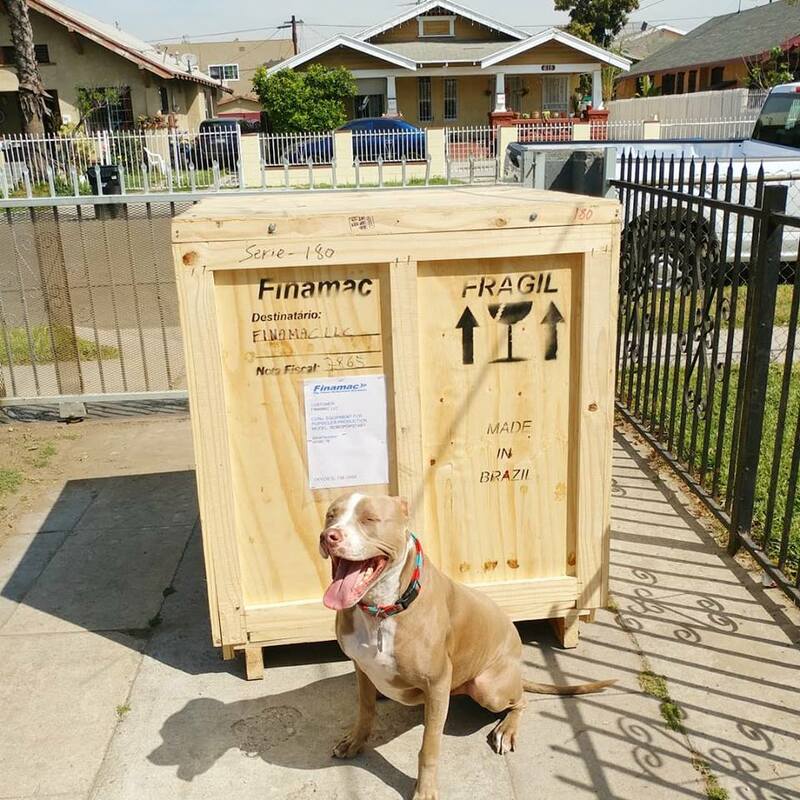 ​Click here for information on where to find us next. 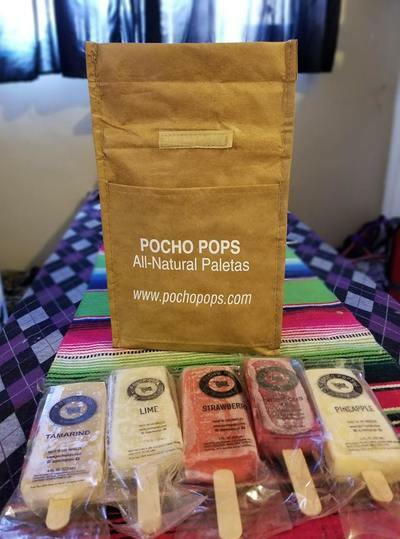 Our flavors are inspired by the traditions of Latin America and the diversity of the California experience.